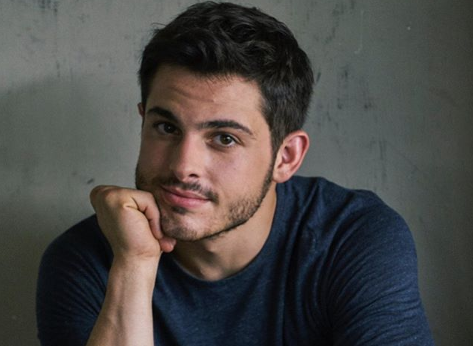 Zach Tinker has joined the cast of CBS soap opera The Young and the Restless in the role of Fenmore Baldwin, most recently played by Max Ehrich. Tinker's credits include Law & Order True Crime, NCIS, Murder in the First, Turnt and You're the Worst. Tinker is scheduled to make his first Y&R appearance on Monday, December 3, when Fen returns to Genoa City with a few surprises for his parents.